Home » News » Fall Is Here … Are You Ready? The Fall season is here! Which means Halloween candy has started popping up at stores and Thanksgiving is right around the corner. For some people, Thanksgiving is a time to relax, unwind and attend dinner with their loved ones. For others (hosts), Thanksgiving means weeks of preparation, countless dishes, a house to clean and a grocery list that seems to never end. 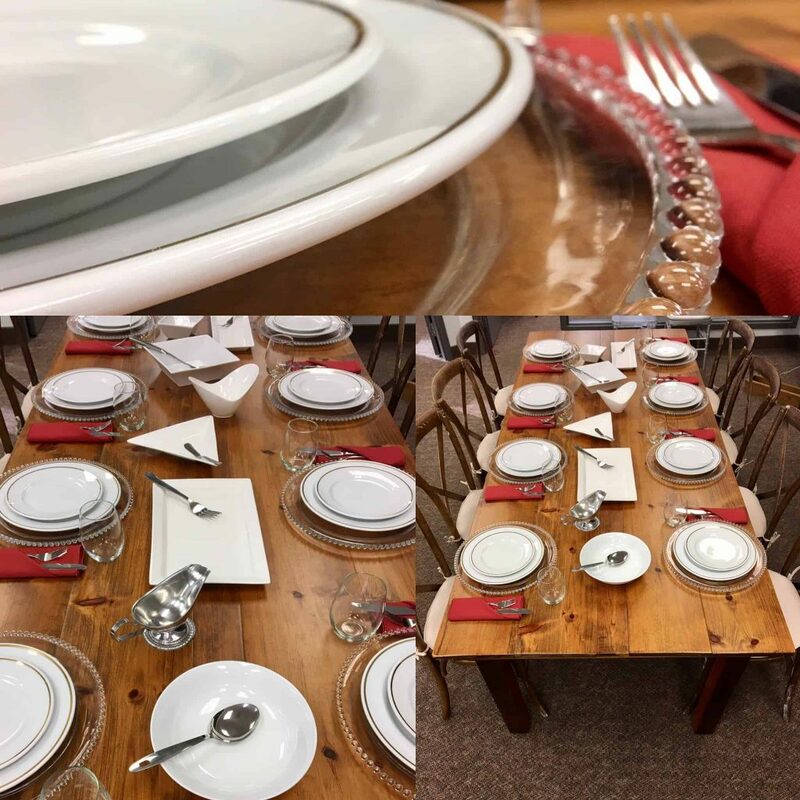 Special Event Rentals wants to help you out this Thanksgiving season! 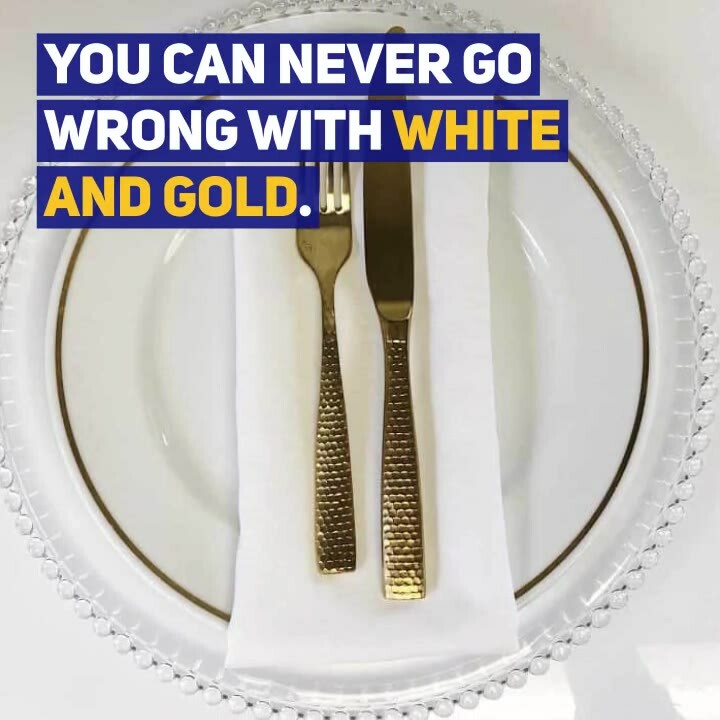 Let us do the dishes, or better yet, let us provide the china and wash all of it for you. How does that sound? 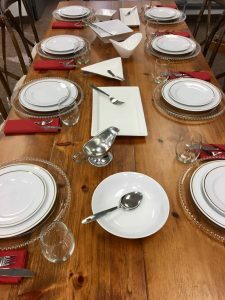 We carry a wide variety of china, cutlery and glassware for table settings. But for Thanksgiving, you’re going to want more than just dinner plates. We also have a large inventory of various serving dishes and accessories. There’s still time to book rentals for Thanksgiving weekend, so don’t delay! Give us a call at 905-681-1444 or email us at sales@specialevents.on.ca. Don’t forget to subscribe below to learn about our new products and get exclusive deals for the upcoming winter season!